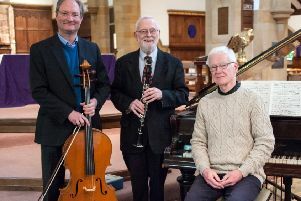 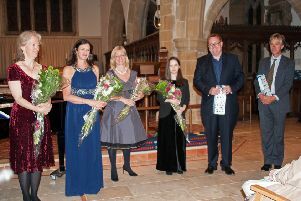 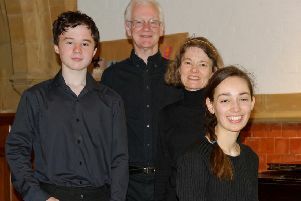 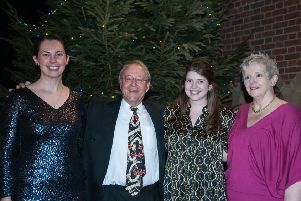 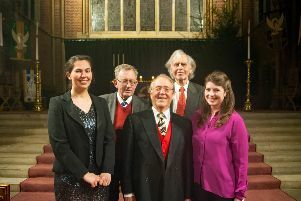 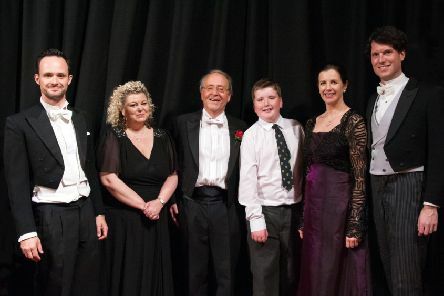 St Wilfrid’s Consort and their returning guest, Ethan Merrick, drew out the spring-like optimism suffusing their menu of 18th to 20th century chamber music from Europe and South America – defying the wintry April air outside St Wilfrid’s Church to warm their Saturday lunchtime listeners’ hearts. 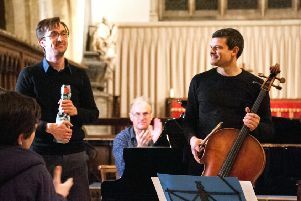 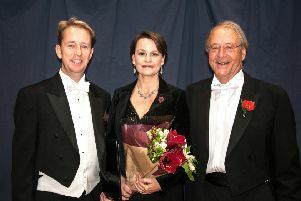 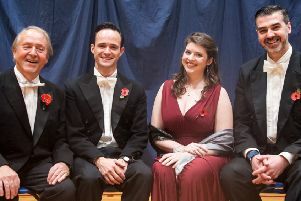 A hundred years after World War One only a five star Remembrance concert would do. 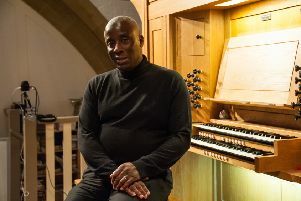 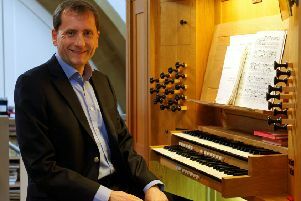 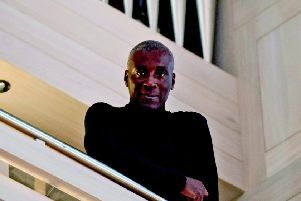 Wayne Marshall, uniquely famous worldwide as an organist, pianist and conductor, comes to St Wilfrid’s Church, Haywards Heath, on Thursday, June 21 (7.30pm) to play its Kenneth Tickell organ for a third time. 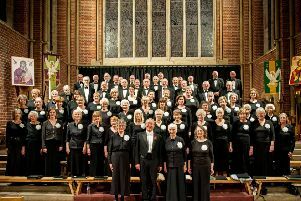 Remembrance Concert in aid of the Royal British Legion, Ardingly Choral Society and Mid Sussex Sinfonia, Dolphin Leisure Centre, Haywards Heath, Sunday, November 12. 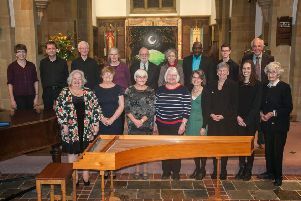 St Wilfrid’s Church, Haywards Heath, presents a free concert on Saturday, November 18 (7am), for Friends of Chernobyl’s Children.